Scott Pro provides state of the art solutions to maximize productivity. 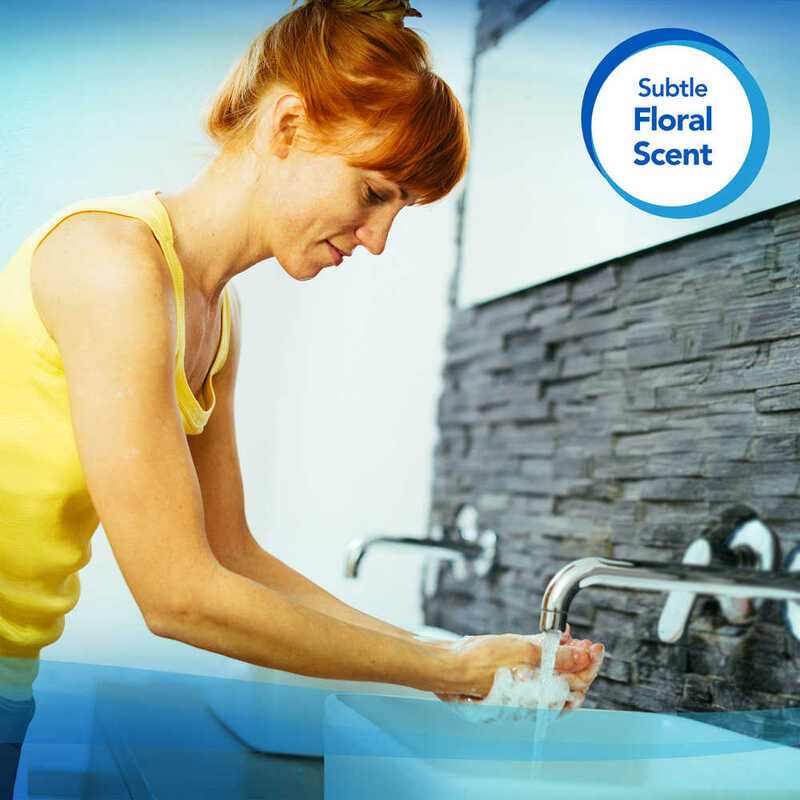 Providing the right, hygienic supplies in the restroom is a priority for businesses – it shows your staff and visitors that you care enough to provide what they need. 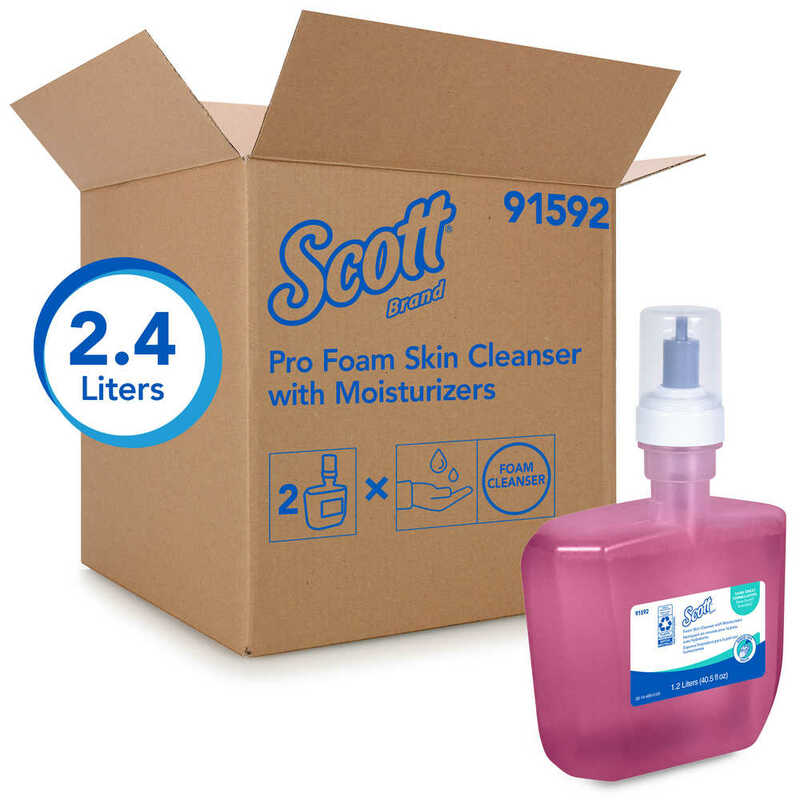 By providing Scott Pro Liquid Hand Soap, you’re helping stop the spread of germs. 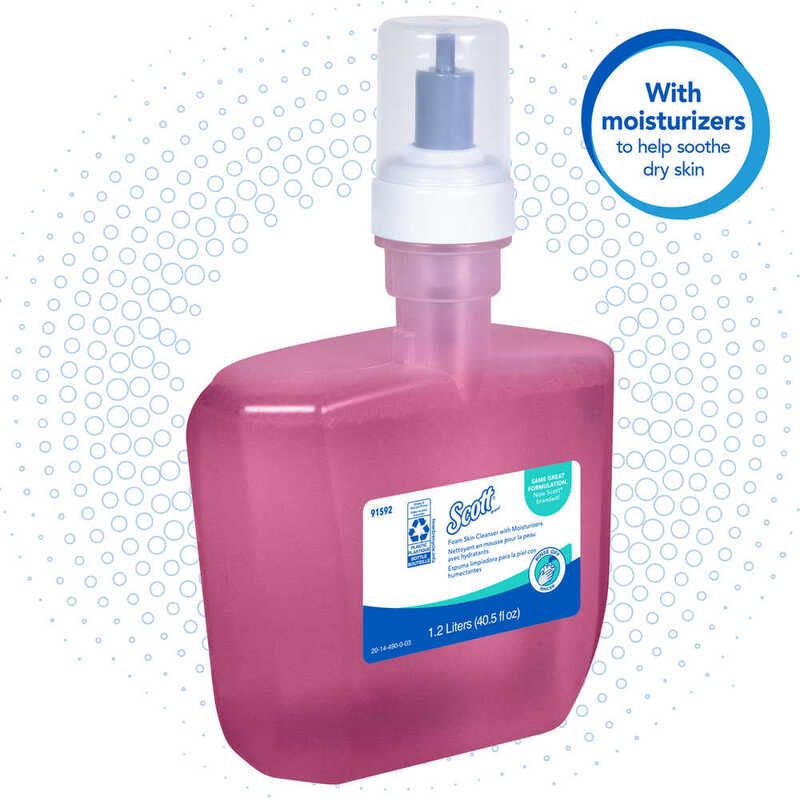 This luxurious, moisturizing pink liquid foam soap has a subtle floral scent and comes in a sealed container. 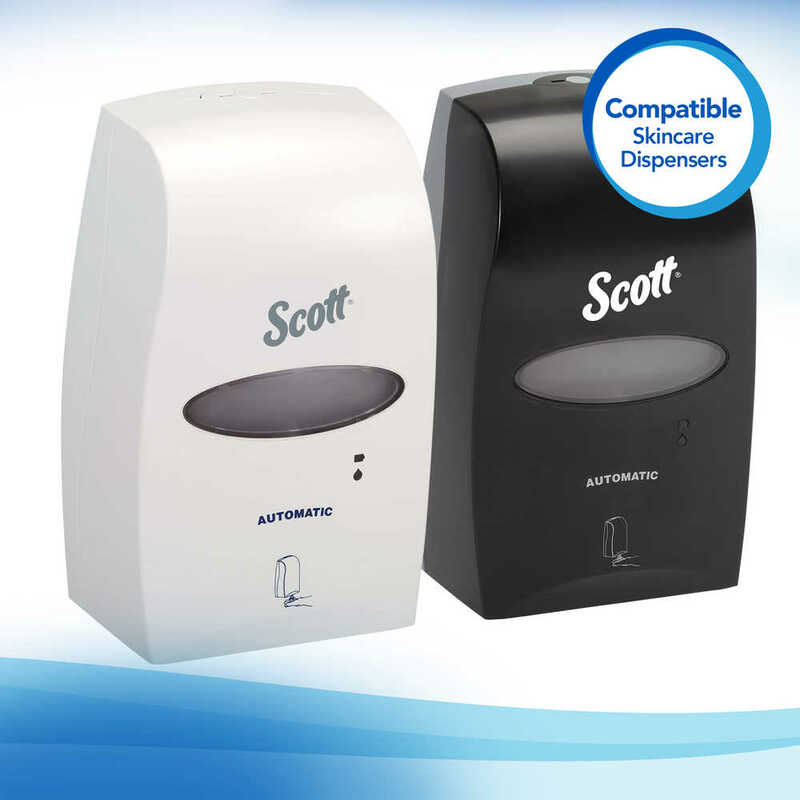 Because the dispenser is high-capacity, it’s a popular choice for use in washrooms in office buildings, healthcare environments, high-traffic areas, hospitality, lodging, commercial spaces and much more, saving you time and maintenance. 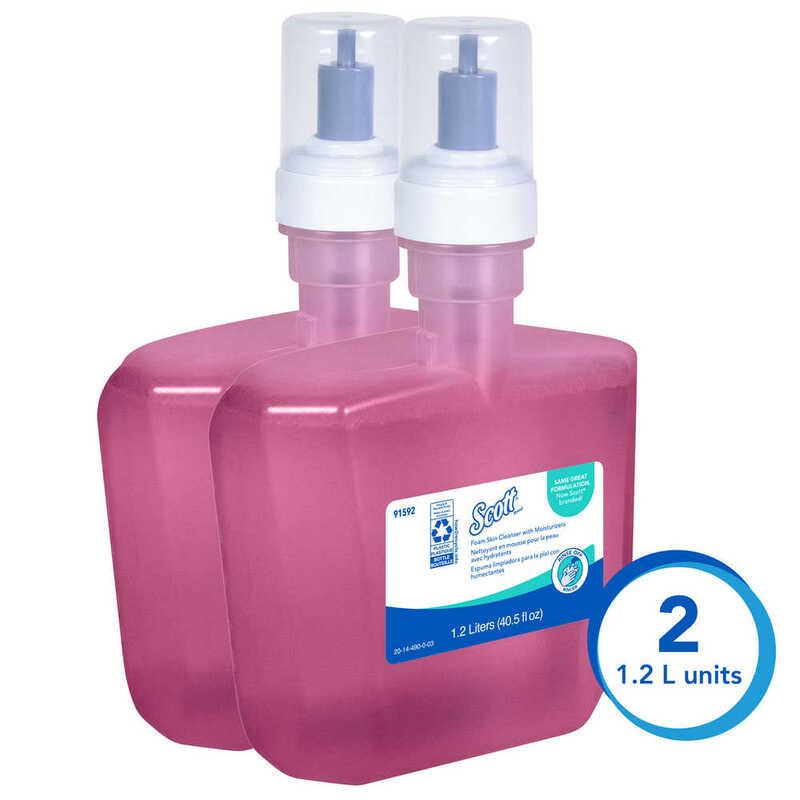 The easy-to-load cassette is designed to be compatible with Kimberly-Clark dispensers, and the bottle is recyclable (after the pump is removed). Buy it in bulk so you’ll always have a refill and reduce the risk of running out. 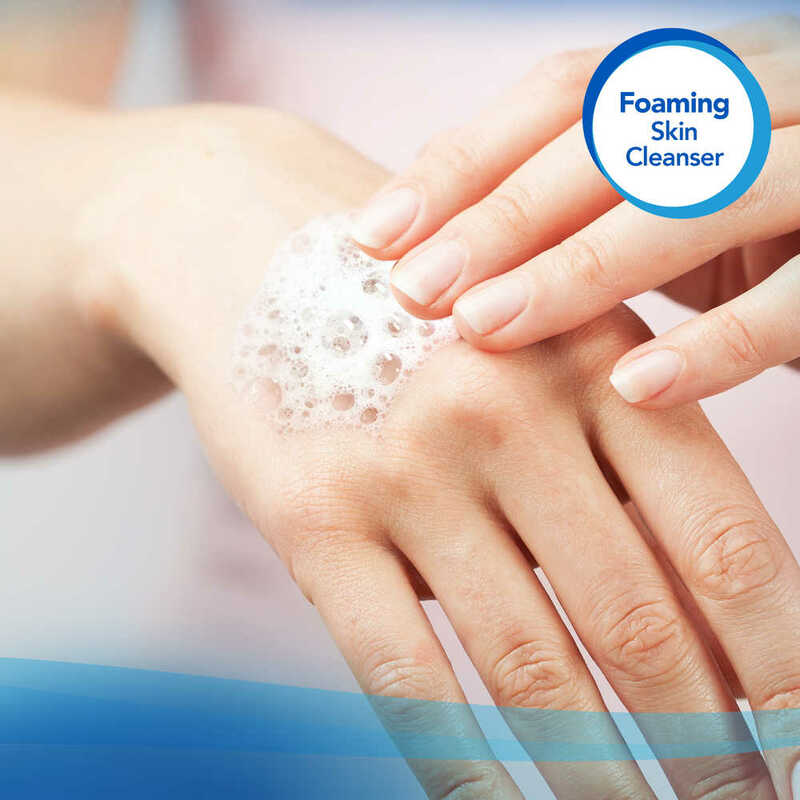 Providing this reliable hand soap helps give your guests what they need to stay clean and healthy. It's the same Kleenex quality, now Scott branded.